He is a member of the International Scientific Committee on Ozone Therapy. 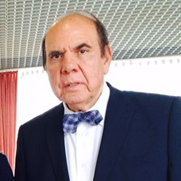 He is also one of the leading experts in the world in Posturology. 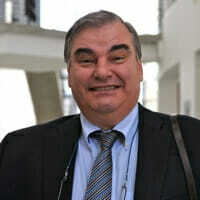 President of the Romanian Ozone Association and is a leading authority in the use of medical ozone for pain management. A specialist in rheumatology and orthopedics in Germany. He is the president of the medical society for the use of ozone in prevention and therapy. He is the Author of the application of ozone therapy in pain management, rheumatic and orthopaedic disease. 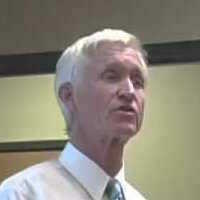 Is the founder and director of the Nevada Center for Complementary Medicine. He has authored numerous papers in the international peer reviewed literature on ozone therapy and oxygen utilization. He is the developer of Prolozone®, an injection technique that has been shown to regenerate damaged joints, herniated discs, tendons and soft tissues. Is the Founder and CEO of the Ozone Society. 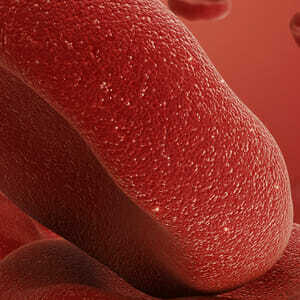 He has a background in clinical biochemistry with 10 years NHS expereince. 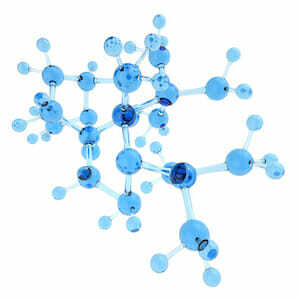 Started ozone therapy in 1996 and has been practicing for 20 years. He is also the founder of the medical ozone research institute that provides educational training in ozone therapy. 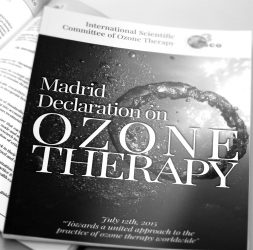 The ozone society is the UK's first professional body for ozone therapy health practioners.